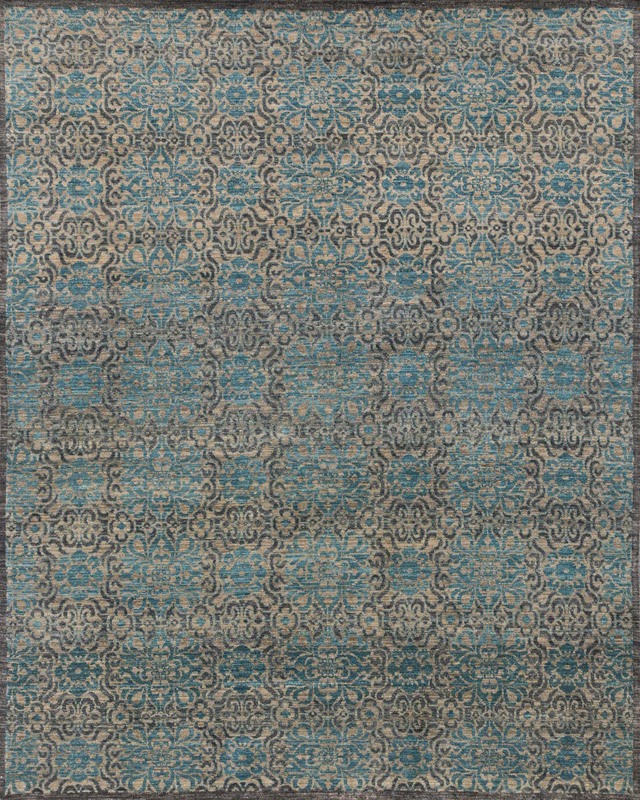 This collection celebrates the art of rug making in its finest form. The designs are inspired by detailed arabesque patterns that carry a rich, long-standing heritage but with a transitional twist. Borders have been removed and the designs are less ornate than most traditional designs, creating a look that's appropriate for upscale traditional and transitional room settings.